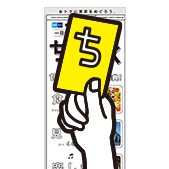 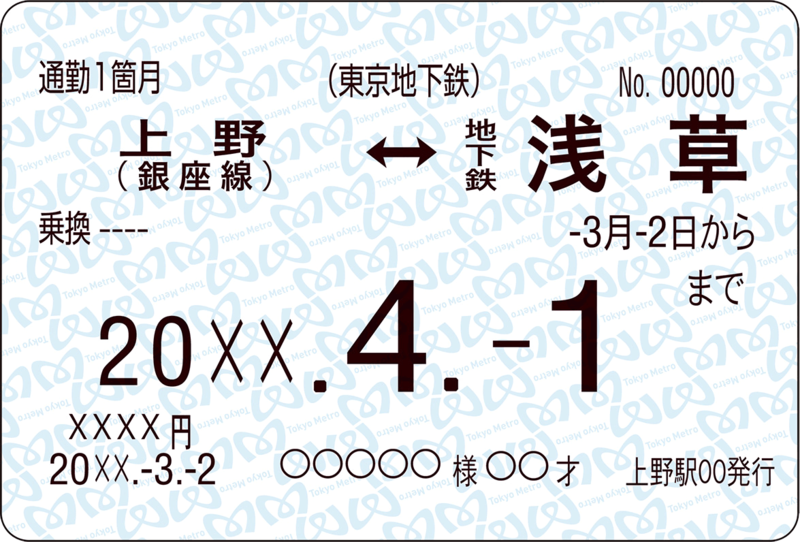 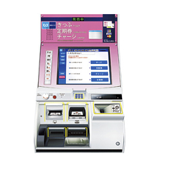 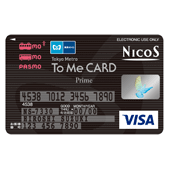 This is an IC card available for most of the trains and buses in the Tokyo metropolitan area. 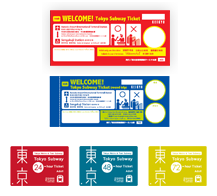 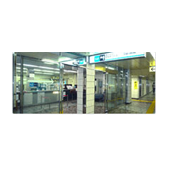 We introduce you the fare and valued usage of Tokyo Metro Line. 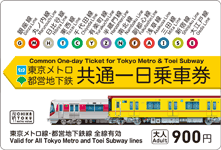 Want to enjoy Tokyo with Metro Lines all day. 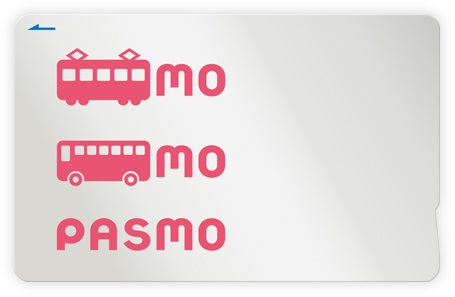 Want to be more deserved a valued fare within the same fare zone. 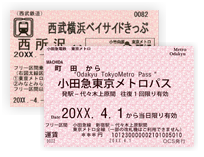 This is the information on the types of commuter passes available with multi-functional ticket machines, operating hours, and other available services. 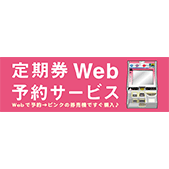 This is a service to enable smooth purchase of new passes at Multi-functional ticket machines by online prior reservation. 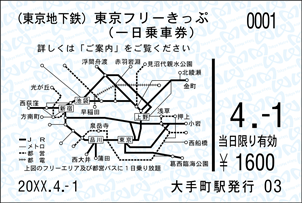 Various Coupon Tickets and one-day Open Tickets(Advance Tickets) are also available in addition to Passes.